I have been on the Atkins 40 Plan for about a week now and I have to say that I really love it! 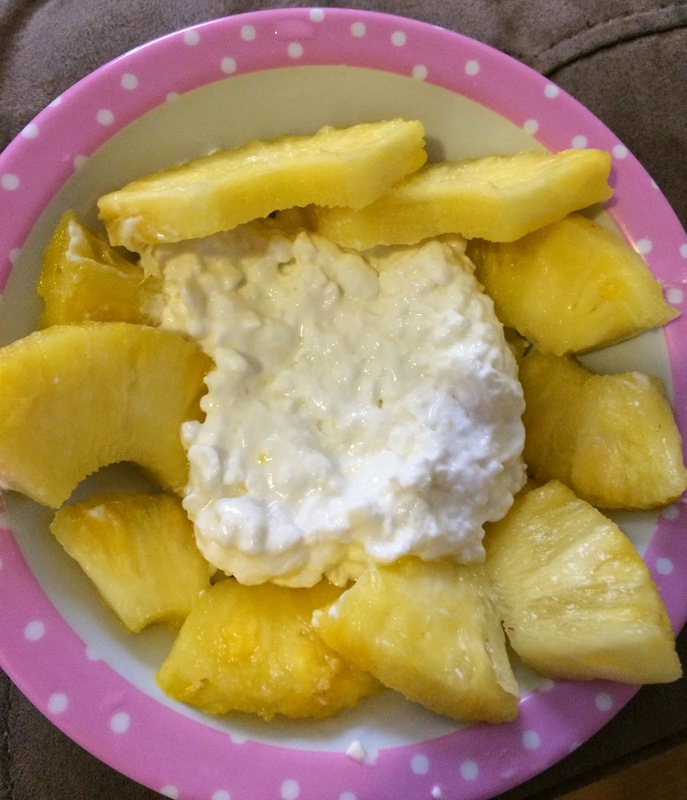 When I first decided to try the Atkins program I was kind of on the fence about it because I always dieted by eating low-fat and low calorie. I remember how it always made me feel hungry and with no energy. Sometimes the meals were so bland and dry and I used cooking spray for everything. I didn't even touch healthy fats like olive oil or avocado. Right before I saw the types of foods you could eat on the Atkins 40 I thought I would have to eat tons of bacon, fatty meats and butter. I thought I would miss my veggies, salads and fruits. With the Atkins 40 you start with an allowance of 40 net carbs so you can eat from every food category. I was happy to see that I could eat veggies, and fruits and even small amounts of brown rice and pasta. For the me Atkins 40 is a perfect fit. 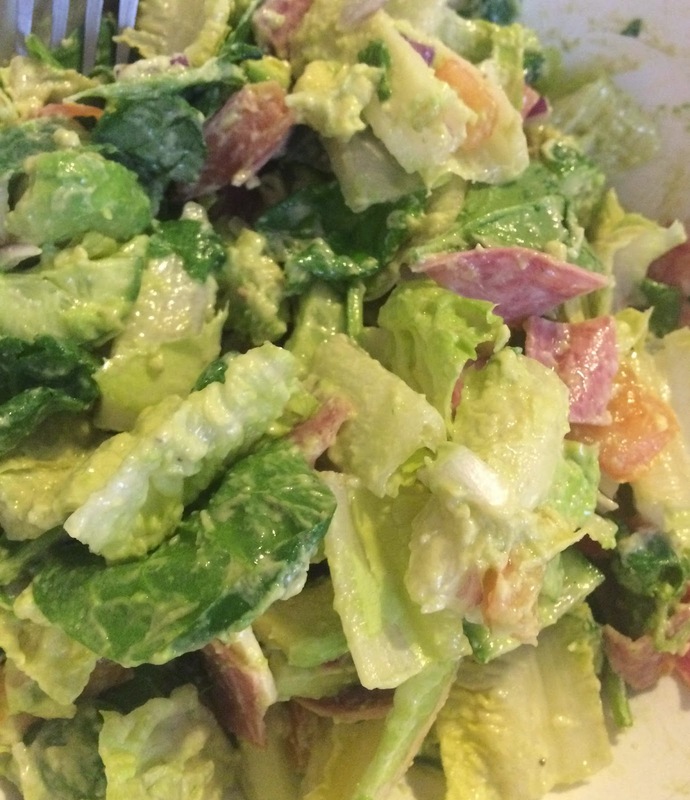 I love salads with creamy dressings and with the Atkins 40 I can eat just that without feeling guilty. I love bacon and a little bit of butter in my vegetables and I can eat that too! I love how the website creates a full menu plan and tells you exactly what to eat based on what you like. I was given a meal plan to follow so I was able to succeed by having everything prepared in advance. I enjoyed fruits like pineapple and raspberries, bacon and cheese with my eggs and olive oil and avocado in my roasted veggies. By eating low carb and eliminating sugar and bad carbs I was never hungry. I followed the plan without eating in between meals. I was surprised that I was satisfied with dinner as my last meal. Before this plan I always had to have a late night snack. I also felt I had lots more energy. Though I didn't get to go to the gym because I had too many events planned I still burned some calories by cleaning and walking like crazy. Now for the results of my first week! I lost 3.4 pounds! I lost that and still ate creamy dressings, bacon, and was never hungry and full of energy! I am excited to start my second week and incorporate some exercise at home and the gym. Stay tuned! You can get information on the Atkins Plan and create your own meal plans by going to http://www.atkins.com. Be sure to follow them on Facebook and Twitter to get all of the latest information. Have you ever tried the Atkins Plan? That salad looks great! I'm with you on loving my fruits and veggies. Ooh, I am with you on the salads with creamy dressings! I always need good dressing with my salads. If you can do Atkins, then I'm doing it too. MMMmmmm, this all looks so yummy! I am getting hungry just reading! Best of luck with your weight loss. It's a great plan. The food looks good too. Congratulations for losing 3.4 lbs! That's already a lot. My mom has also been planning to follow that diet. Yum! Looks delicious! Big congrats on losing the weight! So awesome! Atkins has grown with fame. Maybe it really works. I haven't tried it and I've never heard of it before. I love this Atkins plan. Everything looks so delicious! Congrats on weight loss! I've never heard of the Atkins 40 plan so thanks for sharing. Great job on your first week, keep up the great work! This has made me hungry!! Haha. I hear Atkins is an awesome diet!!! Go girl! 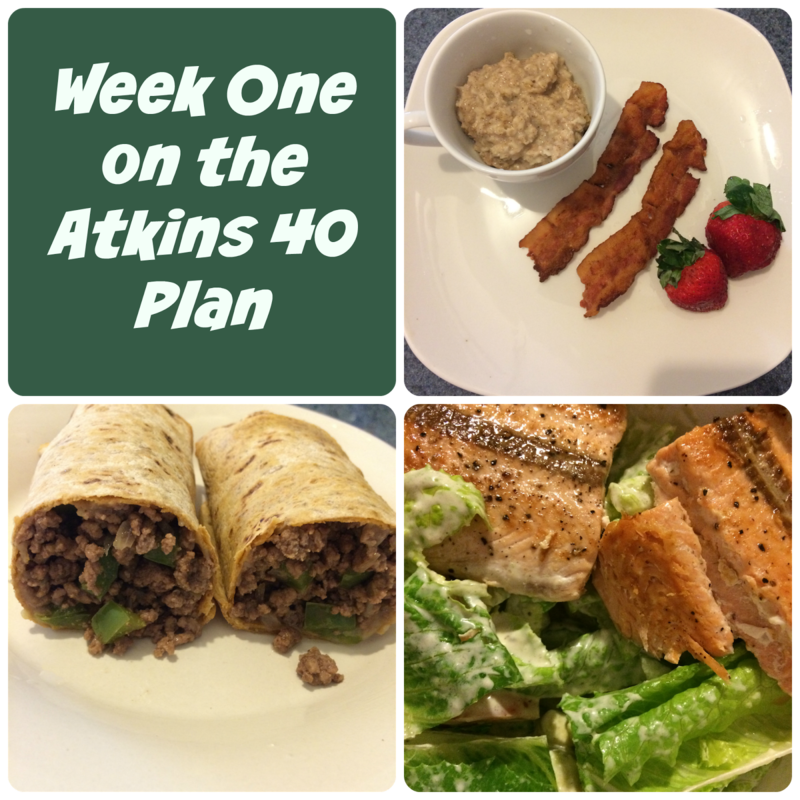 I haven't ever done the Atkins plan before - but it looks like a great one! Keep up the good work! Good job & stick with it! U got this! I have went on the Adkins diet years ago..i lost the weight really fast..35 lbs in 3 months..it works..
Everyone eats carbohydrates. You pretty much can not get around it. We need carbs for energy after all. But the question still remains: how many carbs should I eat in a day? Are there drawbacks from eat too little or too many carbs? What are the side effects of eating carbs or abstaining from eating carbs? Well once again, as with protein, it depends on what you do on a daily basis. Furthermore, ingestion of carbs should be focused more around the question: WHEN should I eat carbs during the day? I suggest you Atkins diet foods through this you get more results about what can you eat on the Atkins diet . The salads with creamy dressings make me so hungry! I should try it very soon for my daughter Atifa. She will like it very much. Do you read turmeric capsules for getting some inmportant information? Thanks anyway! So interesting to read this. Thanks loved the post, yoga for weight loss is also a good way.